The Beest – Comics and Culture! Have you seen the latest comic strip by Dan (our resident artist) yet? The Beest, and his erratic adventures, are published on the back page of the Beestonian magazine every month. You can find the latest copy (as well as all back issues) online here. The comic strip has been going for a few years now and has quite a following. Dan describes him as “…a home-grown superhero. He has no powers, no skills and no real ability – but he’s enthusiastic! 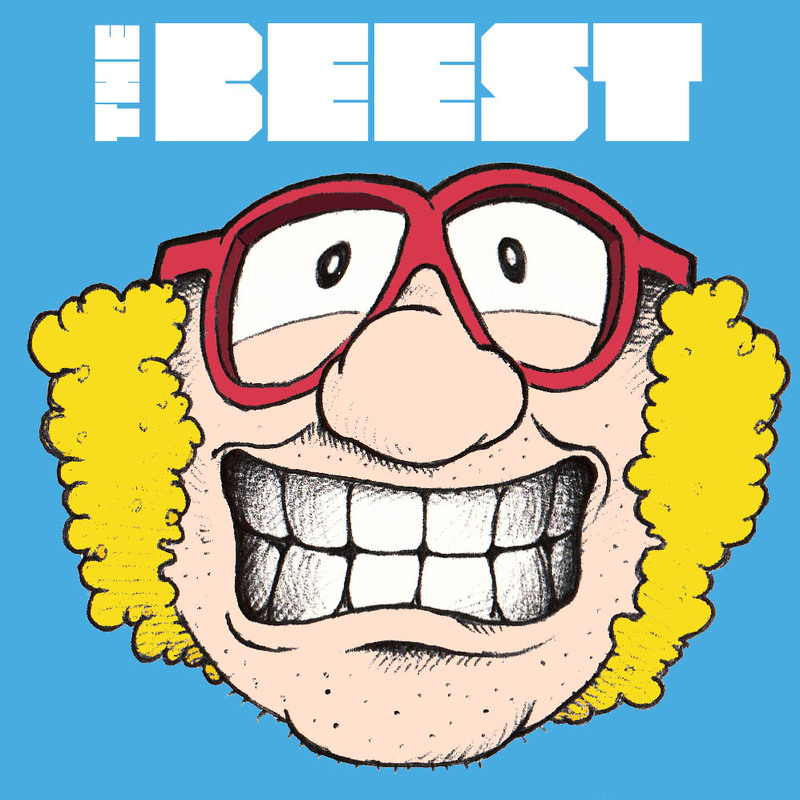 He also owns his own cape.” You can find the Beest on Facebook#Beest Of Beeston. We also supply our layout and design services for free in support of our local community. The Beestonian is a social enterprise set up by, and for, the people of Beeston; it’s a great read and can be found in all good stockists and venues around Beeston.